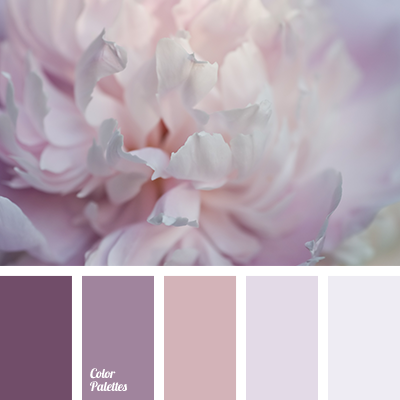 Lilac, pink and dark red in ensemble with white and pale lavender. 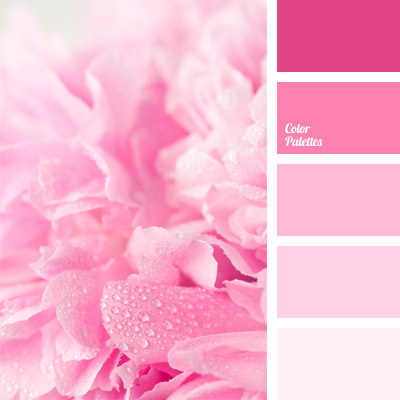 Delicate palette will help to decorate a nursery for a young lady, to design invitations for a first birthday of a girl, to create with a stylish packaging for gifts. 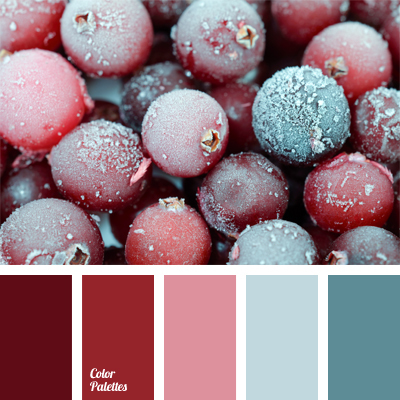 Authors of fashion collections use this color combinations in lines of children’s and youth clothing. 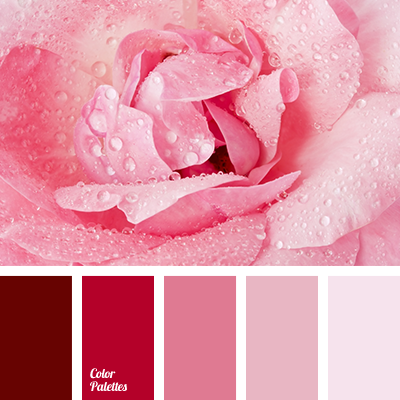 Cosmetic brands choose this range for juiciness and femininity – in such tones they design tubes of creams, lipstick tubes, containers for powder boxes. 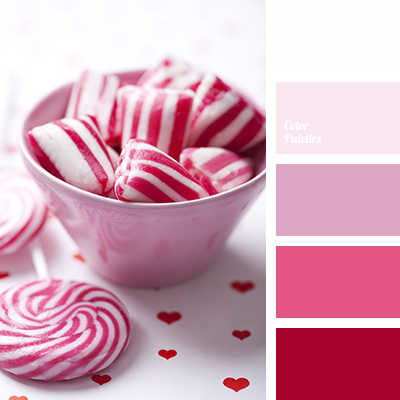 bright pink, burgundy, color combination, color of sugar candy, color palette, dark red, light pink, lilac, pale lavender, Red Color Palettes, selection of color, shades of lilac, shades of pink, White Color Palettes.